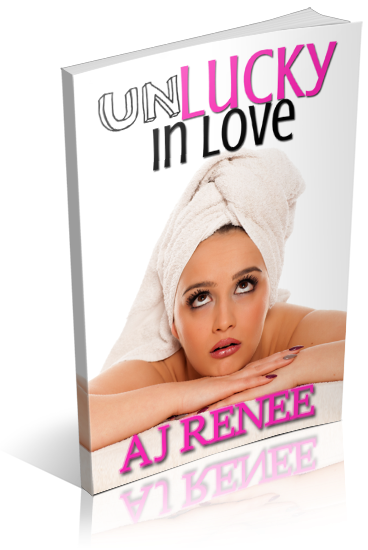 I am organizing a blog tour for Unlucky in Love by A.J. Renee, an Adult Contemporary Romance novel. There are 20 spots on this tour which will run from February 4th to February 8th, 2019. Posts will consist of reviews, guest posts, interviews, and excerpts. There will also be a tour giveaway. Review copies will be available in ebook formats. Those selected for the tour will be emailed in late December with their tour date. 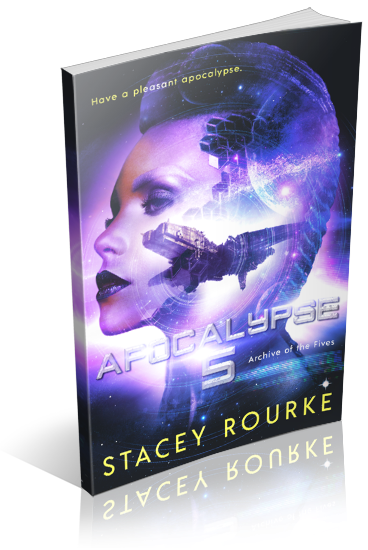 I am organizing a blog tour for Apocalypse Five by Stacey Rourke, a YA Sci-fi novel. There are 15 spots on this tour which will run from February 11th to February 15th, 2019. Posts will consist of reviews, guest posts, interviews, and excerpts. There will also be a tour giveaway. Review copies will be available in ebook formats. I am organizing a release week blitz for What a Wolf Desires by Amy Pennza, an 18+ Paranormal Romance novel. The blitz will run from December 10th to December 14th, 2018, you can post on any day during this window. There will be excerpts available for your post, and every participant will be able to post the blitz-wide giveaway if you wish – giveaway prize(s) courtesy of author. Social media sites are welcome. An email with the complete post info including promo items and giveaway details will be sent to all participants on December 7th. Lizette Butler has the only thing she ever wanted—freedom from her pack Alpha, Maxime Simard, and the ability to decide her own fate. She and Max have a turbulent history and a powerful—if unwilling—attraction. Unfortunately, mere distance can’t stop the past from crashing back in to disrupt her life. Nor can it stop the rush of desire that overwhelms her the minute she sees him again. Her body may crave his physical seductions, but her heart will never let her love him. As leader of the New York territory, Max has everything—wealth, power, and an army of wolves ready to jump at his command. But a mistake he made five years ago may have cost him the only thing worth living for: Lizette. He also knows something Lizette doesn’t—she possesses a rare ability that makes her a target and a prize. Max can command Lizette to return to the pack, but he can’t command her trust…or her love. And if he can’t heal the rift between them, he may lose her forever. 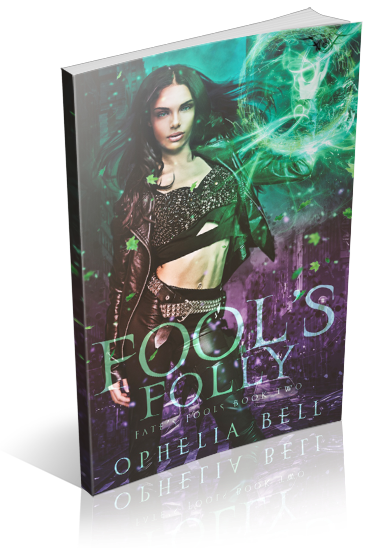 I am organizing a release week blitz for Fool’s Folly by Ophelia Bell, an Adult Paranormal Romance (Reverse Harem) novel. The blitz will run from December 18th to December 25th, 2018, you can post on any day during this window. There will be excerpts available for your post, and every participant will be able to post the blitz-wide giveaway if you wish – giveaway prize(s) courtesy of author. Social media sites are welcome. An email with the complete post info including promo items and giveaway details will be sent to all participants on December 14th. 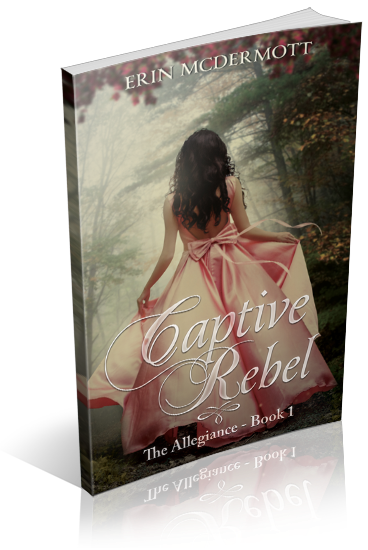 I am organizing a book blitz for Captive Rebel by Erin McDermott, a YA Fantasy Romance novel. The blitz will run from December 10th to December 14th, 2018, you can post on any day during this window. There will be excerpts available for your post, and every participant will be able to post the blitz-wide giveaway if you wish – giveaway prize(s) courtesy of author. Social media sites are welcome. An email with the complete post info including promo items and giveaway details will be sent to all participants on December 6th. 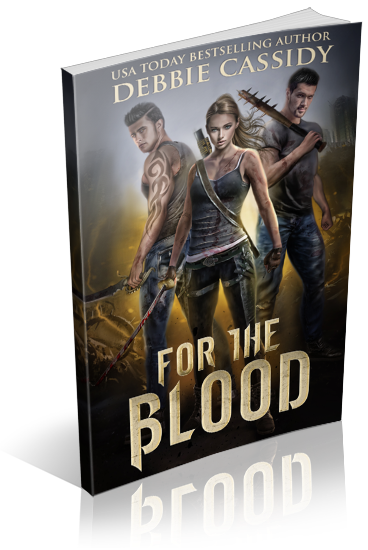 I am organizing a release week blitz for For the Blood by Debbie Cassidy, an Adult Post-Apocalyptic/Urban Fantasy Reverse Harem novel. The blitz will run from December 27th to December 31st, 2018, you can post on any day during this window. There will be excerpts available for your post, and every participant will be able to post the blitz-wide giveaway if you wish – giveaway prize(s) courtesy of author. Social media sites are welcome. An email with the complete post info including promo items and giveaway details will be sent to all participants on December 21st.